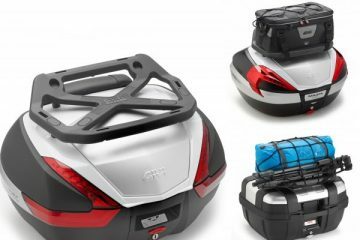 Italian motorcycle accessory manufacturer GIVI has launched a new range of waterproof “containers” that have been designed for the motorcycle traveller looking for an intelligent luggage handling solution. 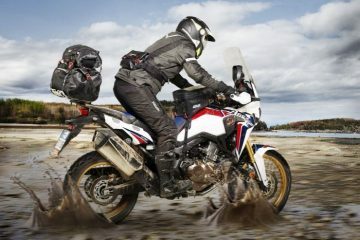 The new ‘Storm’ bags have been created primarily to be used alongside the aluminium Trekker Outback pannier cases, however they can also be used on the bike separately, or even off the bike due to the inclusion of a shoulder strap. 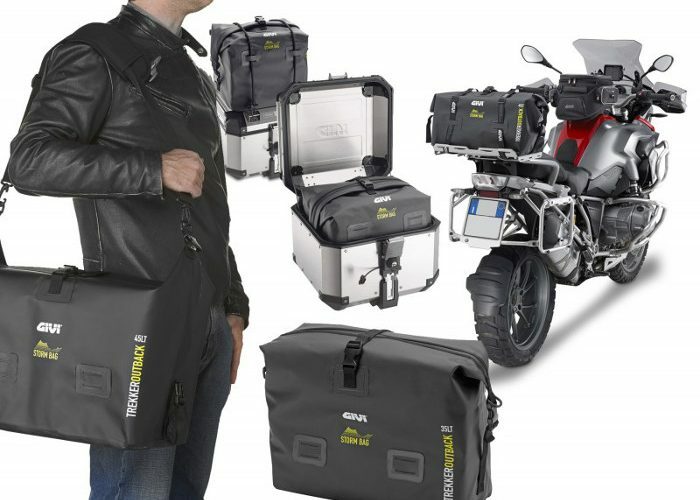 In order to ensure slick usage with the panniers the bags have been shaped to perfectly reflect the angular design and size for increased functionality. 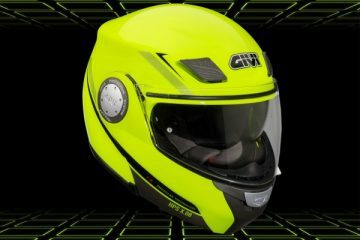 Constructed out of 500D PVC Tarpaulin, the products have been high-frequency welded and are said to be totally seamless offering a reported 100% waterproofness. 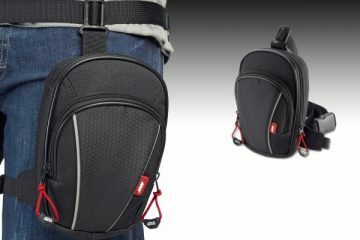 The bags also feature a system that allows their size to be adjusted according to the content within. This is achieved with the joint action of the roll-top, foldable closure and an outlet valve designed to expel any internal superfluous air. 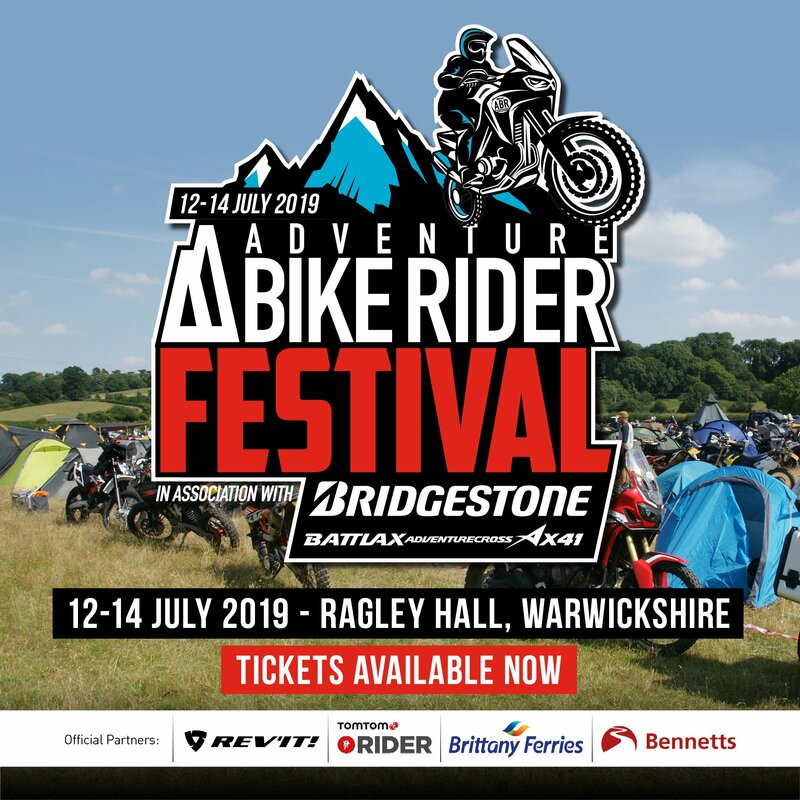 There are various sizes available including the T506 35-litre bag (SRP: £49.59), the T507 45-litre bag (SRP: £54.81), the T511 38-litre bag (SRP: £48.30), and the T512 54-litre bag (SRP: £52.42). 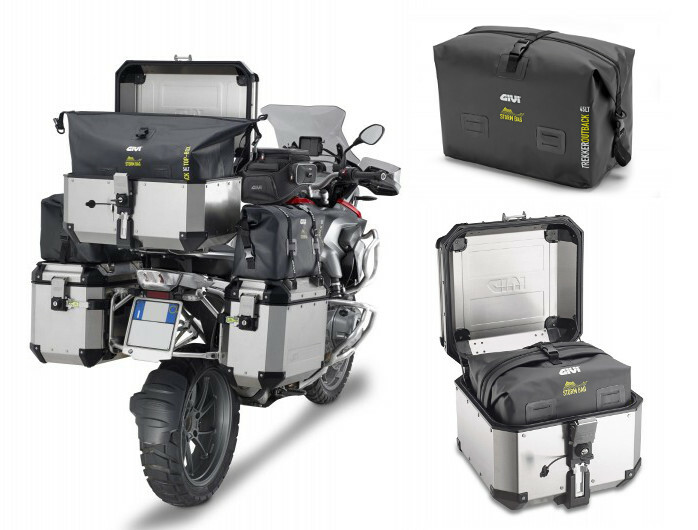 All bags can be used both internally with panniers, and externally without the panniers. They can be fastened with neon yellow rubber straps to the carrier, rear seat or onto the Trekker Outback cases themselves. 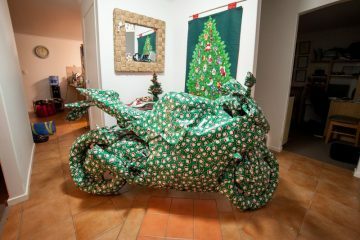 More information about the products can be found at www.givi.co.uk.